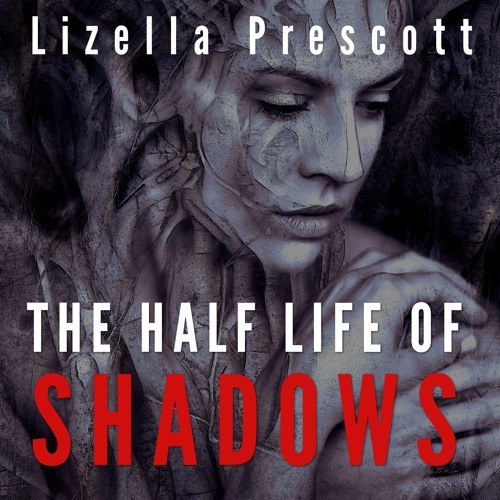 I loved this novella so much I turned it into an audiobook for the author. This dark contemporary fantasy fiction weaves a tale of two women between magic and political intrigue, where two universes collide with unexpected consequences. Click here to join the magically dark ride, https://adbl.co/2O5NPjS. Follow me on twitter @KrisKKAria to keep up with my narration journey!